Careful planning does not have to be difficult, but it is important. With simple straight forward planning you can get family protection insurance, for those things you have worked hard to create. It can be quite simple to arrange the cover you need to give your family financial peace of mind. 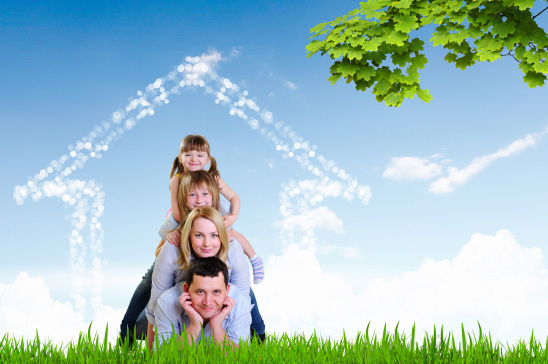 What does family protection insurance cover? Family protection insurance is designed to cushion you or your family against the impact of unexpected and potentially costly events including; illness, accident, unemployment and death. There is a wide range of products available, each serving a different purpose, from private medical cover to life insurance, income protection and critical illness cover. This reference aims to demystify the types of protection insurance available and help you choose the right combination of cover for your needs. Why do I need family protection insurance? If you were off work for any length of time because of an accident or sickness, or if you were made redundant, there are still bills you’d need to pay, such as your rent or mortgage, gas, electricity and food. Ideally we would each have an emergency savings pot to see us through any disasters – many experts suggest having a rainy day fund of six to nine months’ expenditure in an easily-accessible savings account. However, that’s just not practical for many of us and while it may give you breathing space if you fall ill, it won’t cover you or your family for long periods off work. For more information about suitable solutions and your own life assurance needs, please speak to one of our advisors.